We, here in the Apogee office, can hardly believe that the days of August are already ticking by! Not only that, but our fourth round of trips have either begun or are just around the corner. 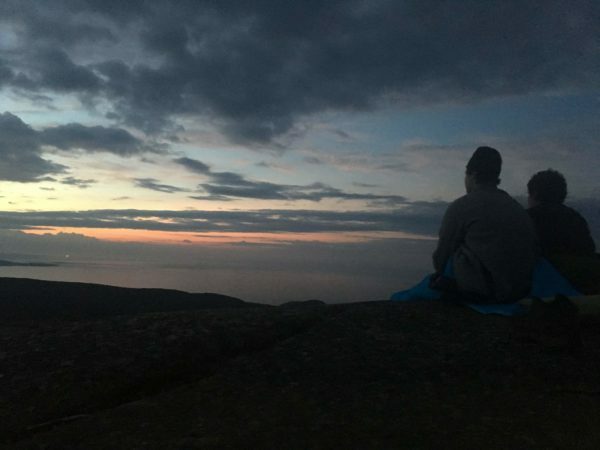 While many memories have been made over the last month and a half – oceanic miles kayaked, essays written, states biked, countries hiked – there’s still so much more to come in the next 9 days. 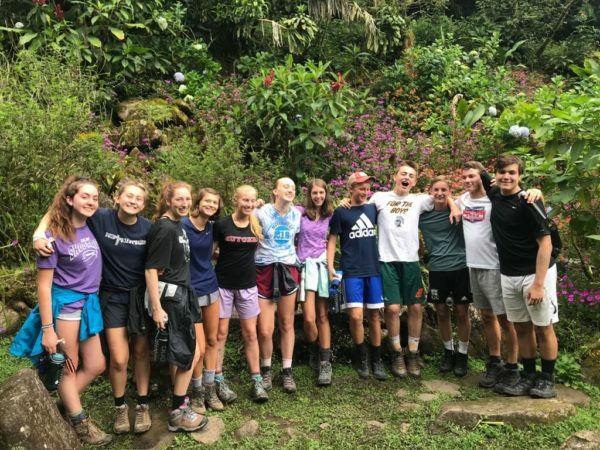 For today’s dose of Apogee happenings, enjoy the recap of our 20 trips out in the field below! The return of the king! Not only is it a fantastic movie, but a perfect sentence for our CI adventure’s voyage back to the Cape. 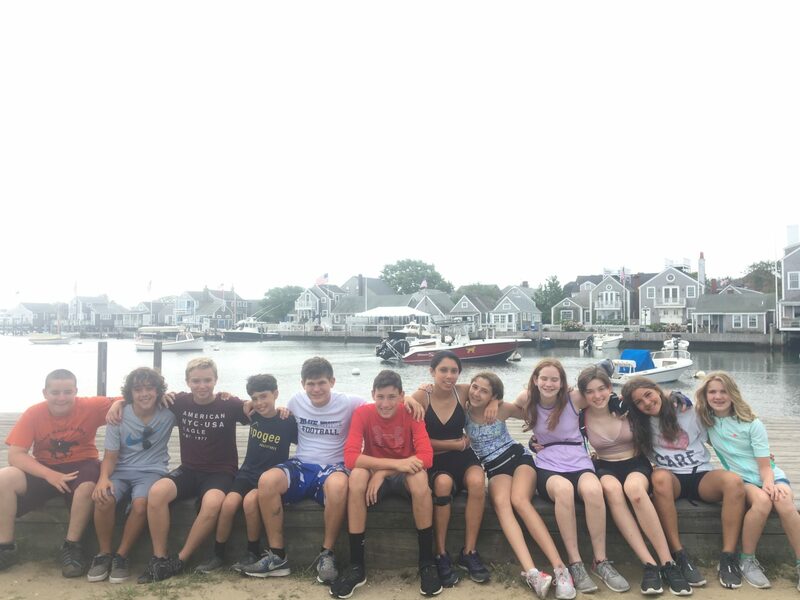 With another day of ferrying, laughing, and biking, our group is excited for the beautiful rides and surfing surprise that await down the road. 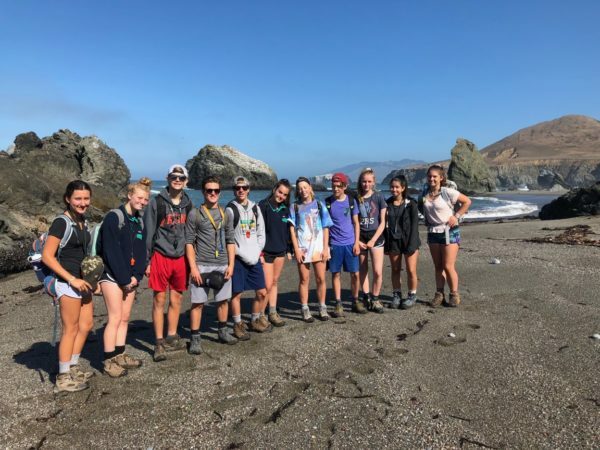 NEMCA had a fabulous day and took to big blue in order to find their aquatic roots. 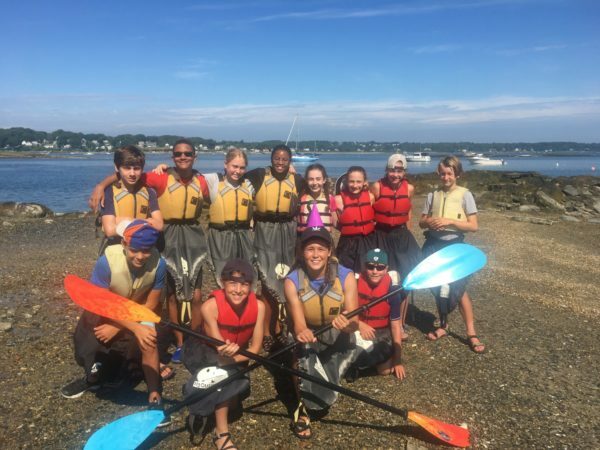 Sea kayaking off the coast of Maine was a great way to spend the day, but it is clear that the celebratory dinner out in Portland was the true highlight. 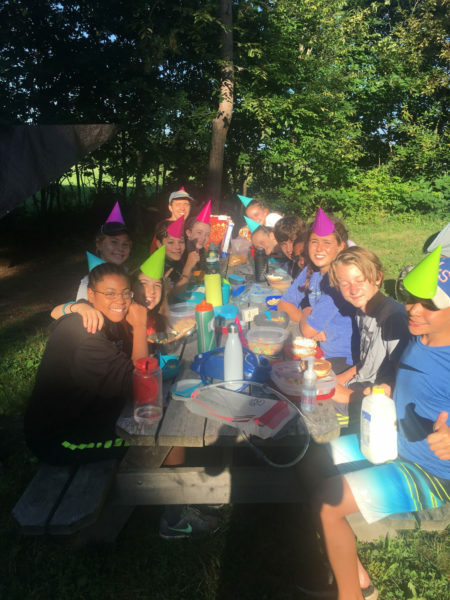 And as a bonus… service pics from yesterday! NEMCB gets underway today! After some name games and group bonding activities, it is clear that our adventurers are already well on their way to friendship. 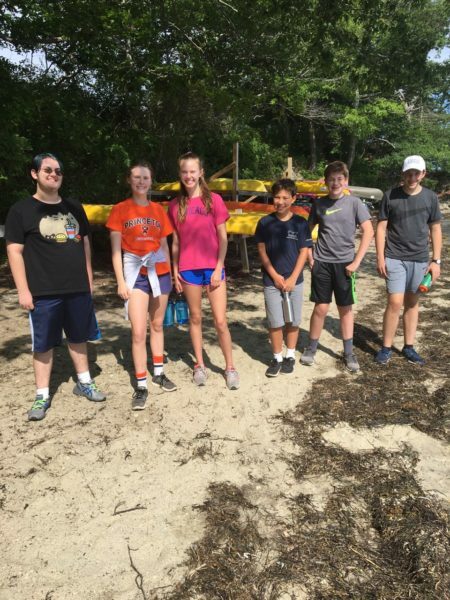 With the excitement building for tomorrow’s ropes course, it is easy to say that our NEMCBrs got off on the right (not left) foot. 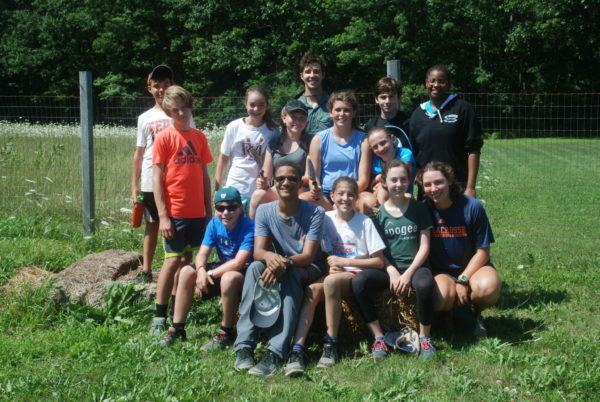 The Apogee community welcomed the first ever group of students to the brand new Maine Farm to Table trip! They will be enjoying fresh produce picked up this morning from the Brunswick farmers market as they start this inaugural culinary journey. We can’t wait to see what they grow, harvest, and cook over the next 9 days! 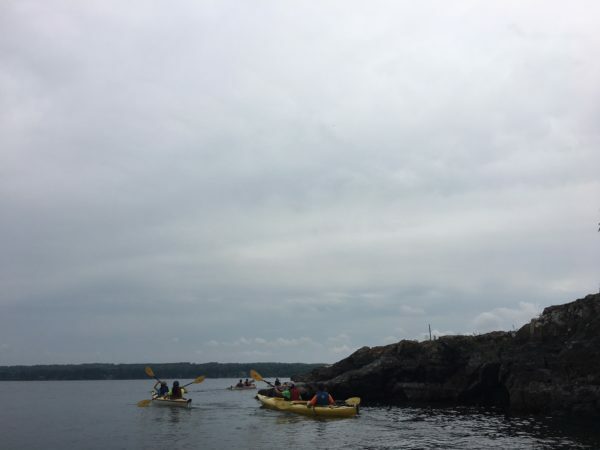 Maine’s Downeast Explorer A spent the full day on the water today, taking in the unparalleled beauty of coastal Maine. 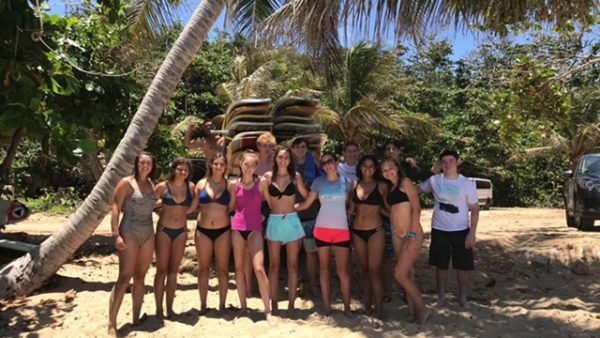 Unfortunately sailing the seas can result in unreliable service, but tomorrow they’ll shake off their sea legs as they transfer back to dry land and we can’t wait to see the photo evidence of all the beautiful sights! 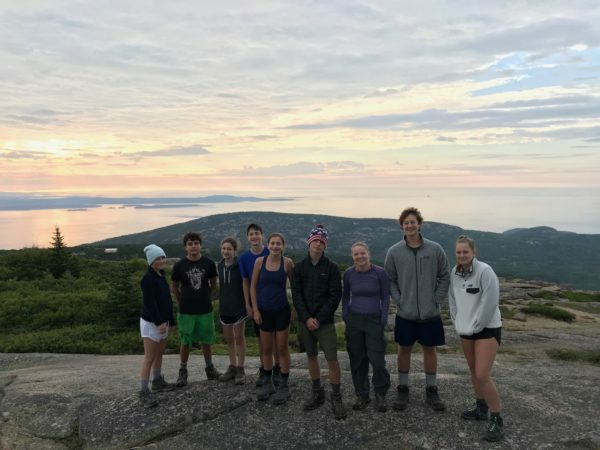 The DEX B group left Acadia National Park after a morning hike, taking in the stunning sunrise from atop Cadillac Mountain. 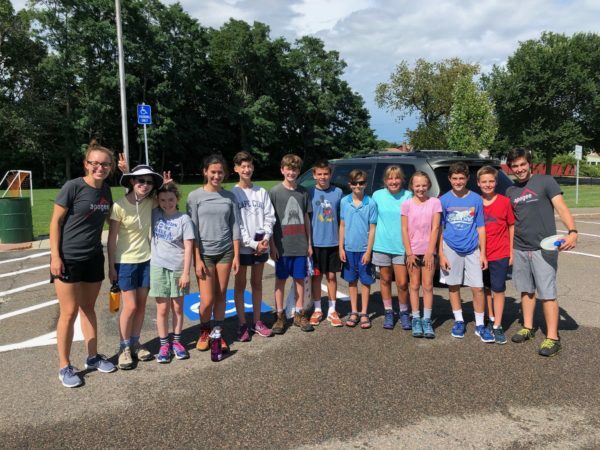 They then spent the rest of their day en route to Holden, Maine, where they made their final preparations before heading to the backcountry. The Appalachian Trail awaits! 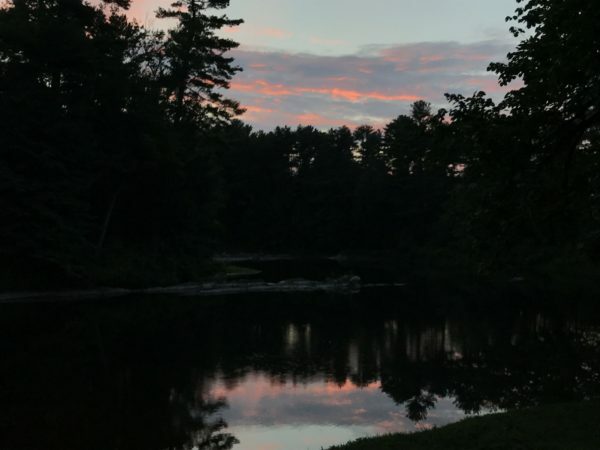 Check out these sweet views of the sunrise from Cadillac! Today was an absolutely fabulous day for our adventures! 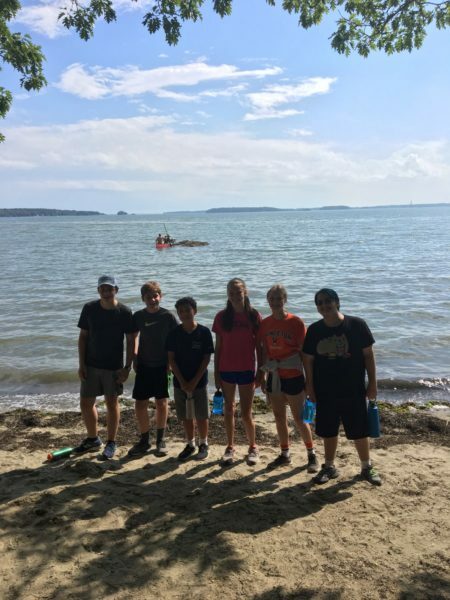 They began by finding their aquatic roots as they kayaked on idyllic Lake Champlain. After, our VMA’rs rode hard along beautiful bike paths, with nothing but the smell of burnt rubber behind them. With a well deserved rest day ahead, there is no doubt our group will be sleeping well tonight! Check out the shores of a very calm Lake Champlain! 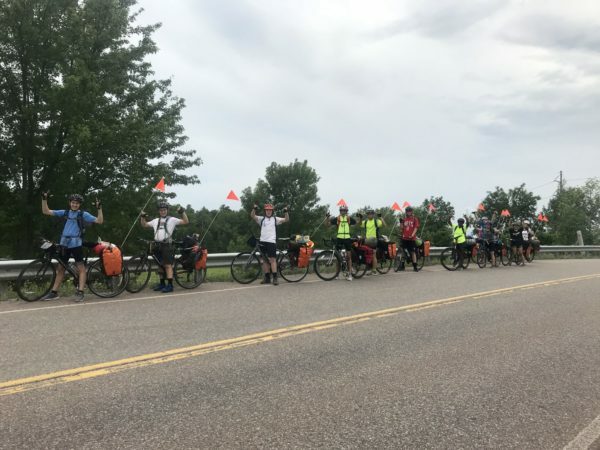 The VMB crew had one of their hardest days on the road today as they made their way up from the shores of Otter Creek, across the rural landscape up to the hills on the eastern shores of Lake Champlain, where they soaked in the views of the scenic lake. To say we’re proud of their accomplishments today would be an understatement! 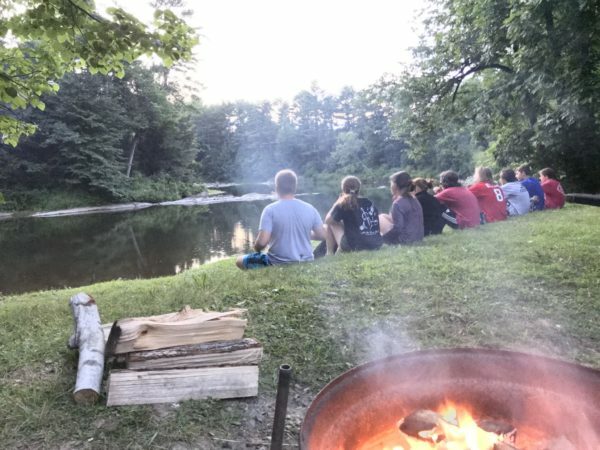 Check out the squad having a campfire by Otter Creek yesterday! 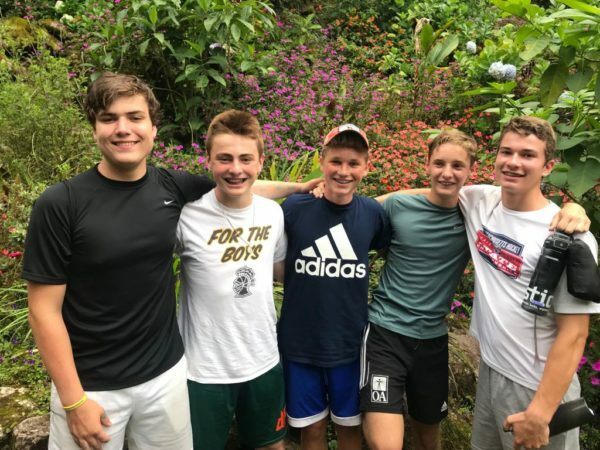 The Costa Rica Mountains and Coast trip blasted off to south-central Costa Rica, where they will spend the next few days in a sleepy village in the shadow of the nation’s tallest mountain – Chirripo. 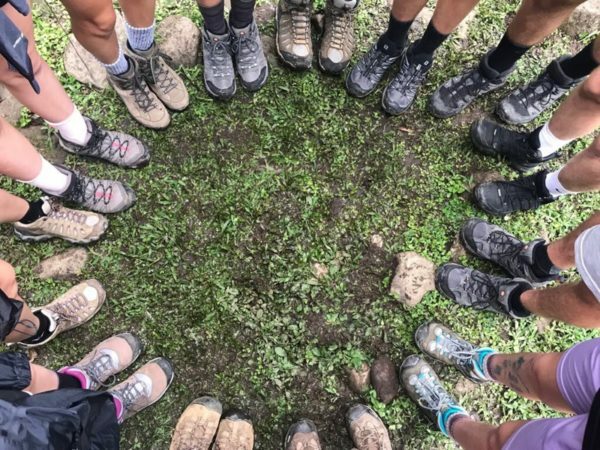 Check out those hiking boots – the crew is ready to keep putting them to good use! Spirits are high and the reports are glowing from our CMCA friends on the west coast. After an epic 7 mile hike today, the crew spotted whales from their lunch spot – yes, you read that right, WHALES! 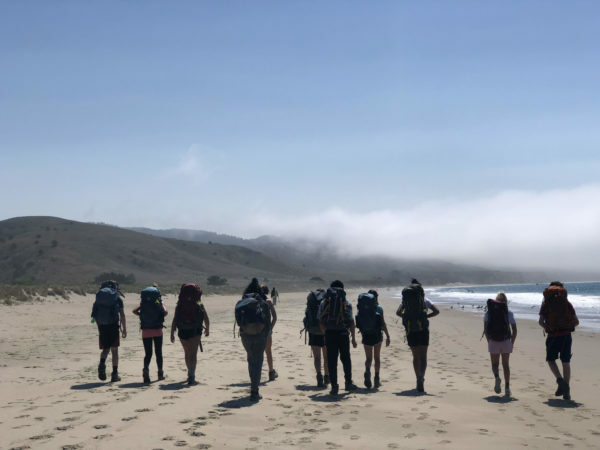 The California Mountains and Coast B squad enjoyed sunny views today while hiking along the coast in Bodega Bay! 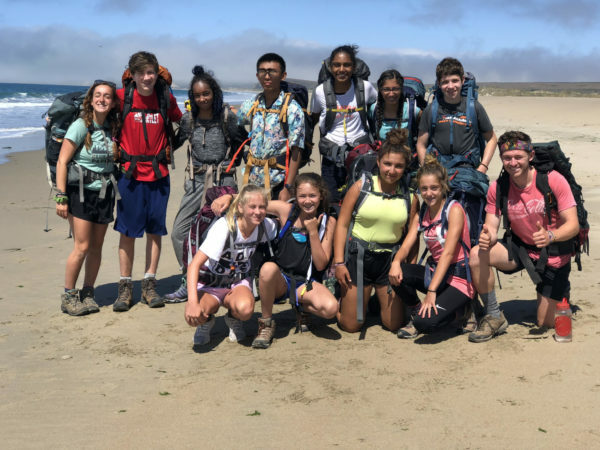 They crushed the Kortum Trail, continuing to break in their boots and warm up their legs before their upcoming backcountry section. 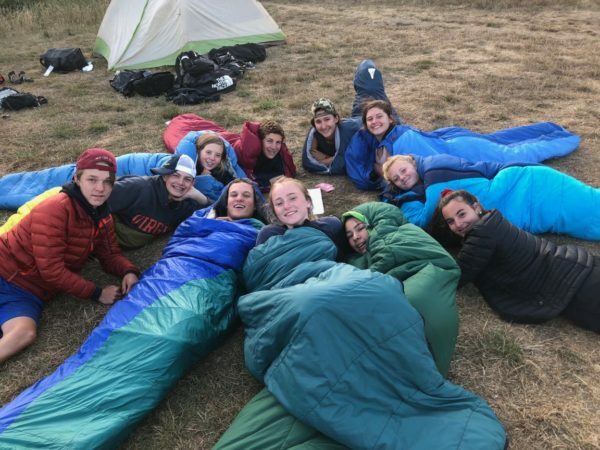 Our very own Northwest Explorer A trip spent yet another day in the backcountry as they work towards finishing their 5 day stretch in the wilderness. As they march on through the mountains of Olympic National Park, we have no doubt they are enjoying the beauty around them! 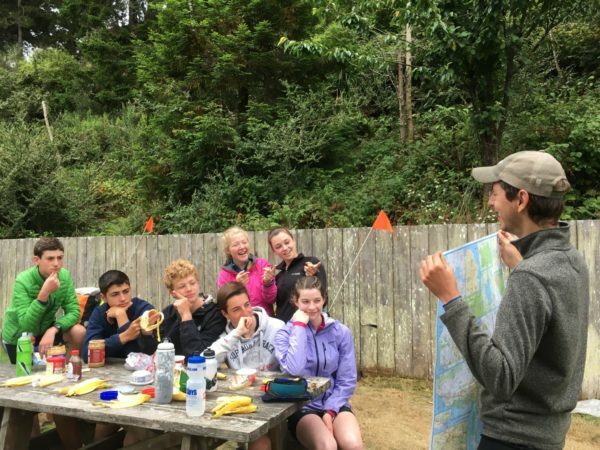 The Northwest Explorer B trip enjoyed a day out of their hiking boots and headed off to Olympic National Park. 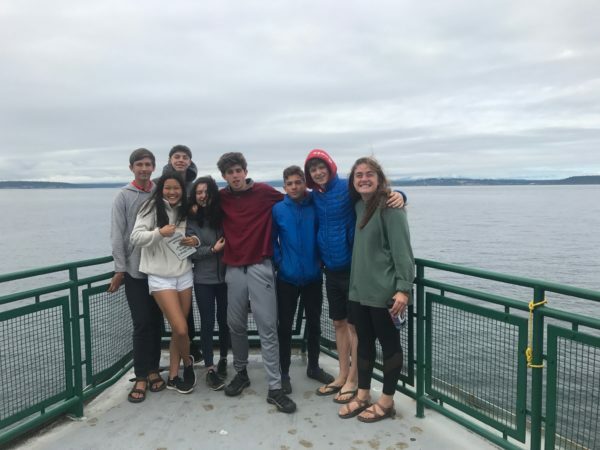 Though they didn’t hike, it was a very busy day for the crew as they caught a ferry, shopped for their upcoming backcountry section, picked up bear canisters, and generally prepared to head into the backcountry wilderness. 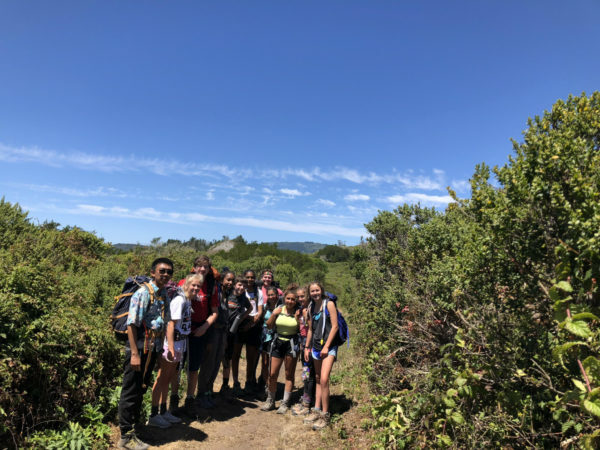 The Pacific Coast A group had a day full of rolling hills, but they were up for the challenge and appreciated their views riding along the Eel River! 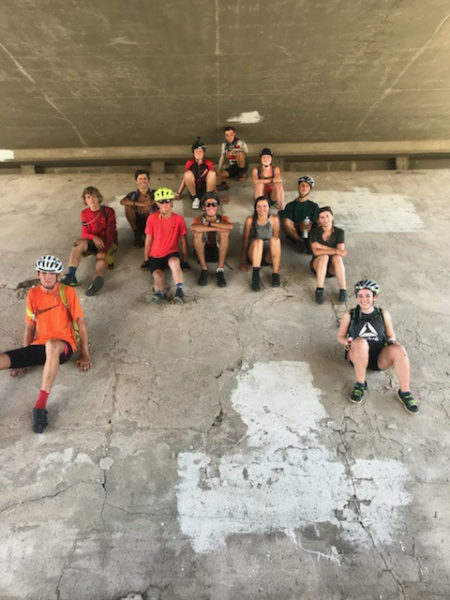 Though there were steep climbs in the last few miles before camp, it only made putting their bikes down and unclipping their panniers that much more rewarding. Crossing our fingers for photos tomorrow! Wow, the quote really says it all. The PCB crew spent another day in the Redwoods, enjoying a trip highlight as they rolled through the “Avenue of Giants,” debatably the longest and coolest ride through a redwood forest anyone can experience. Check out those two pictures! I call the first one: MAP KIDS, and the second one is the Apogee Salon. Um, excuse me? 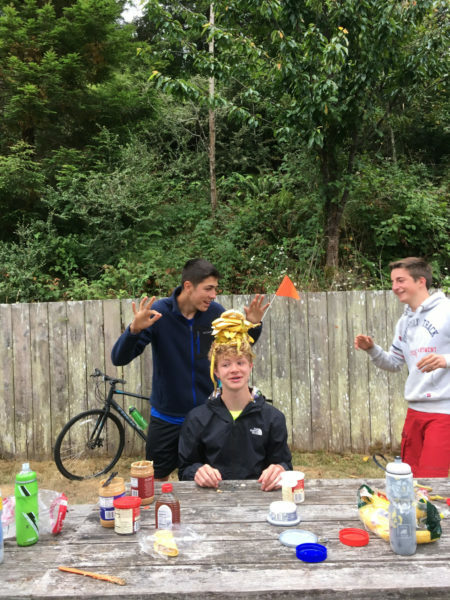 I think there might be a banana on your head…? 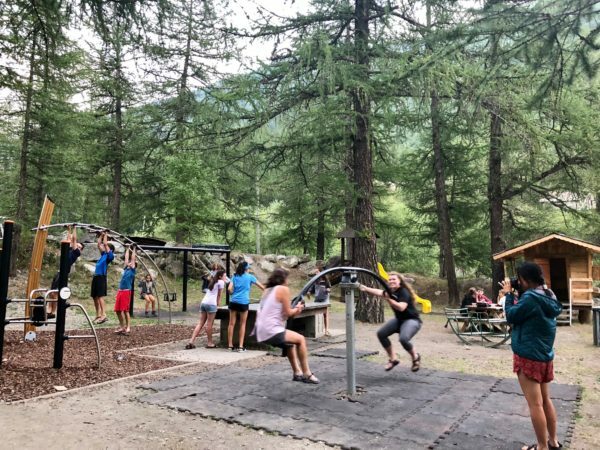 Our Highlanders of Scotland enjoyed an extremely well deserved rest day in the small town of Tyndrum. 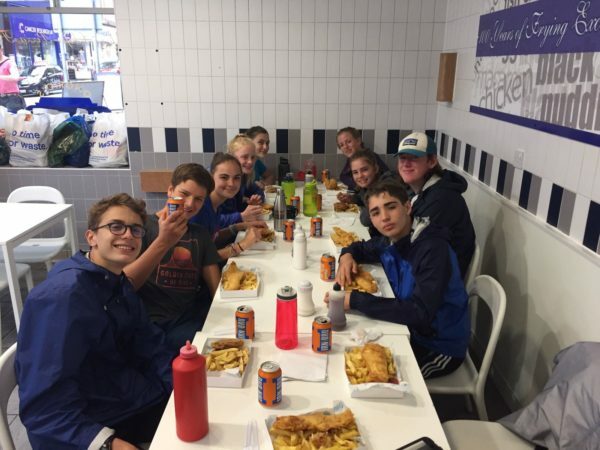 They then took a train into charming Oban, where they took advantage of the opportunity to explore, resupply groceries, and more importantly – relax and enjoy being in Scotland! The AXA crew enjoyed crossing an international border today as they hiked all the way from France (bonjour!) to Italy (buongiorno!). Due to spotty service they were unable to get photos through, but nonetheless they certainly had an amazing day! 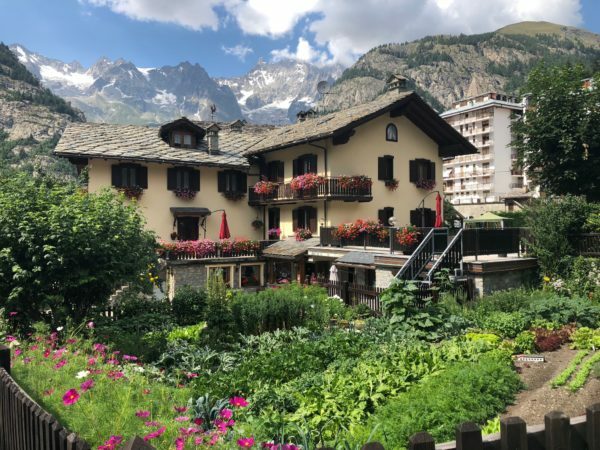 The Alps Explorer B trip enjoyed a well deserved rest day in Courmayer, an international tourist destination in northern Italy known for it’s amazing skiing, hiking, and it’s stunning views of the Matterhorn and Monte Rosa. 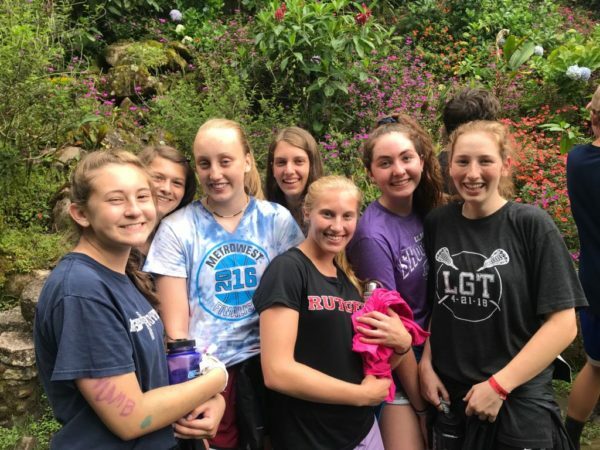 Enjoy some gelato while you soak in the views, crew! 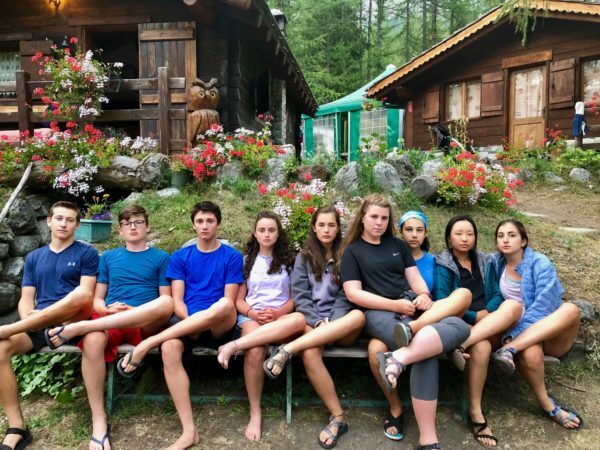 Check out these fabulous kiddos in a fabulous destination! ACC1 completed what was surely an extremely challenging day in the desert today on their way across the border of Arizona and California. Welcome to your final state ACC, way to conquer those roads! The America Coast to Cost 2 group spent the day off their bikes in Phoenix, Arizona. 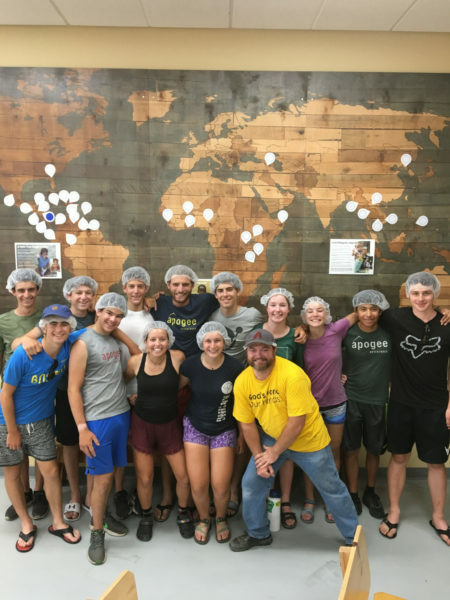 They gave their bodies a chance to recover before they hit the road again, but somehow also found the time to volunteer by packing food at local a organization called Feed My Starving Children. How do they do it? !